What is a BMW G 650? 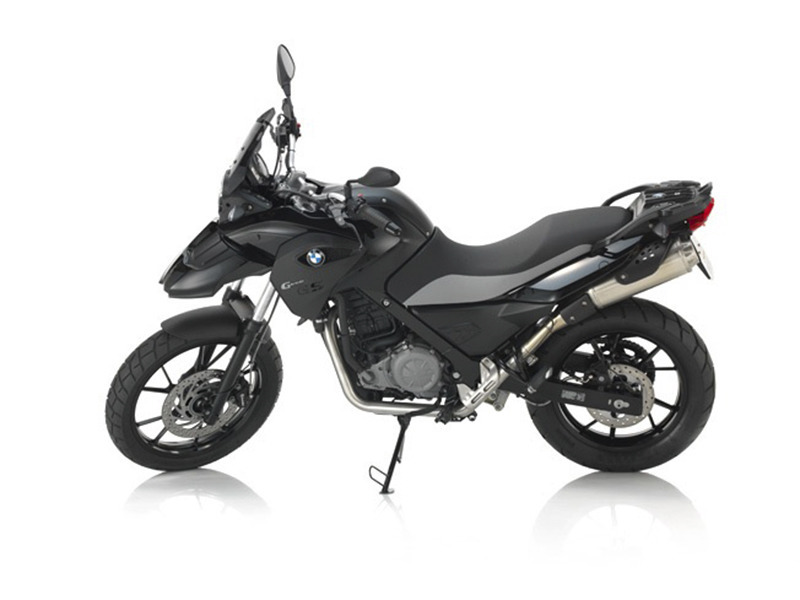 G 650 GS BMW Motorcycle: The most popular dual purpose single in the 250+ cubic centimeters category, the G 650 GS has become the standard upon which single-cylinder dual purpose motorcycles are judged. Aggressively engineered for unrelenting performance in harsh environments, the G 650 GS was designed to take riders off-road and on to new frontiers.